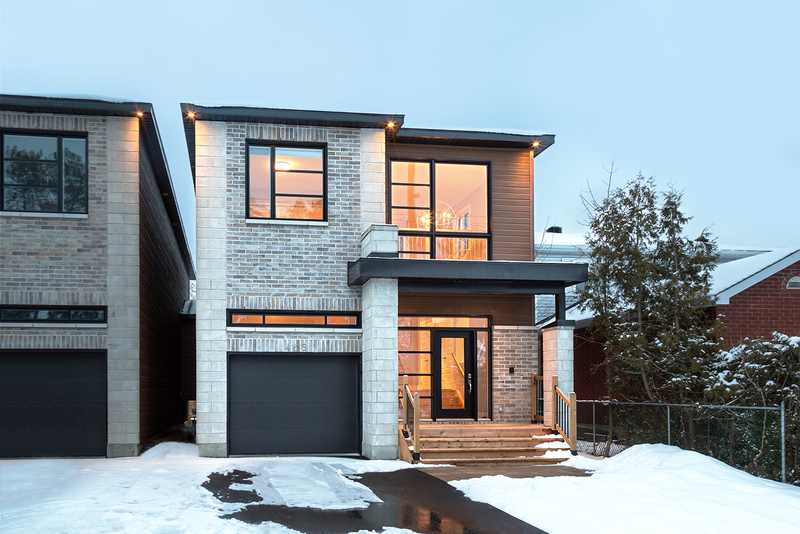 We hired Chantale to fully design two custom homes for an infill project 2 summers ago. As a builder, it was great to have her input and work closely with our draftsman going over ideas and layout. She was also extremely quick to respond to any questions we had and was extremely helpful whenever we decided to find substitutes for materials. We highly recommend Chantale and Studio 853.